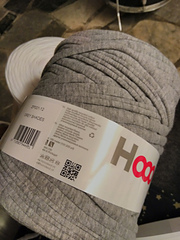 May be sold in larger skeins or smaller cones. 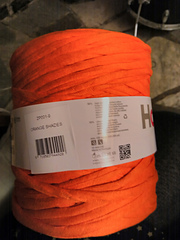 Please adjust your yardage & skein size on the individual stash page. 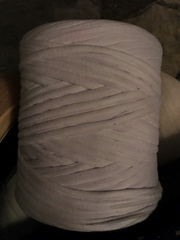 This is all the same yarn. 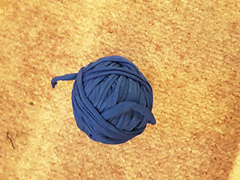 Made from recycled fabrics, this t shirt yarn exists both in solids and multicoloured varieties. 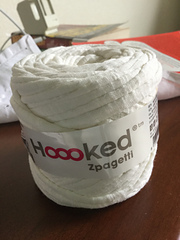 Baby cones are a smaller version of the big Zpagetti cones from Hoooked. 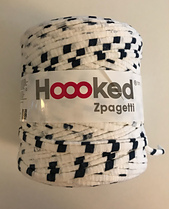 “Zpagetti consists of strips of high quality elastic cotton and is available in a wide range of colours and trendy designs. 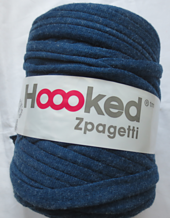 Zpagetti is made from offcuts of new collection fabrics, the colours and designs are therefore based on the latest fashions and change continuously. 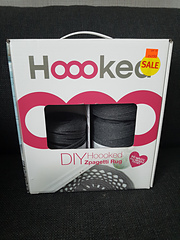 Handbags, soft toys, pillow cases and many homewares can be easily made with Zpagetti. 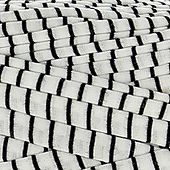 We have several patterns that are especially designed for Zpagetti. They are available for free at the website. 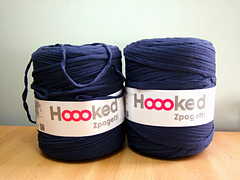 Since the width of Zpagetti strands is between 0.8 cm and 1.2 cm, a large crochet hook or large knitting needles are needed. 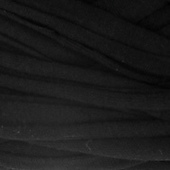 Our crochet hooks and knitting needles are made of bamboo and therefore light and comfortable to work with. They can be purchased through our online store. 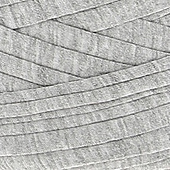 An important characteristic of Zpagetti, is that the width and structure of the wire differs. 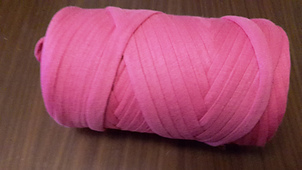 It is important to keep an eye at the desired size and shape of your item while crocheting or knitting with a pattern. 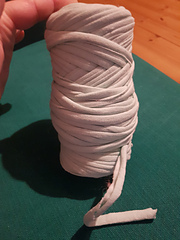 You can change the amount of stitches in the pattern, depending on the width and elasticity of the Zpagetti yarn and your personal taste. 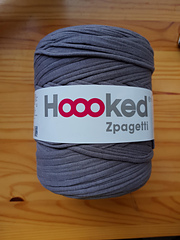 Hoooked Zpagetti is the new jumbo crochet and knitting textile yarn served up with our easy patterns and trendy inspiration. 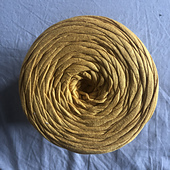 Our original Zpagetti textile yarn is recycled from our high quality fashion fabrics and our collections are constantly renewed so each creation will be unique and on trend. 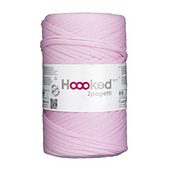 Here you will find the largest online original Zpagetti collection and our original Zpagetti patterns, pattern book, crochet kits, knit kits, our fashionable Hoooked accessories and other inspiration you may need to knit or crochet your own fabulous Zpagetti items such as crocheted Zpagetti bags, Zpagetti rugs, knitted Zpagetti floor pebbles and other knit wares and fashion accessories. 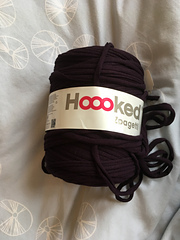 Get Hoooked on crochet with Zpagetti!